Yamaha Factory Racing Team once again led the official tests with an impressively quick 2:06.273 lap. 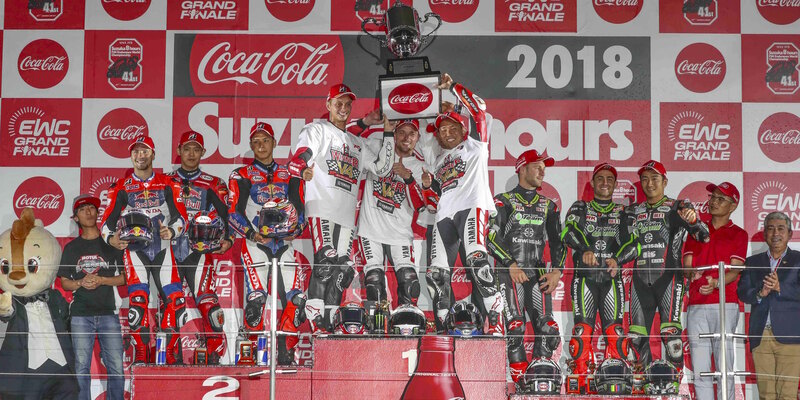 The winner of the past three editions of the Suzuka 8 Hours proved faster than Kawasaki Team Green and Honda HRC on the second day of tests in Japan. 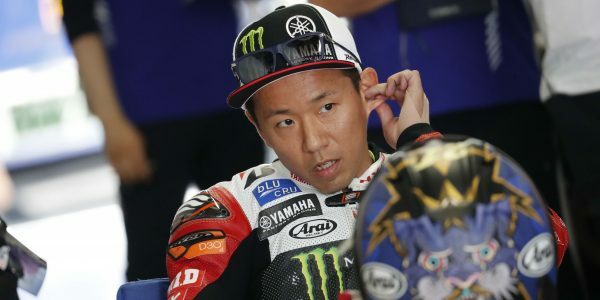 The test days are supposed to enable teams to do some last-minute tweaking of settings, but Yamaha Factory Racing Team, the Suzuka 8 Hours winner since 2015, has already gone into attack mode. Katsuyuki Nakasuga, Alex Lowes and Michael van der Mark wrapped up the day’s testing with a 2:06.273 lap. In doing so, they beat the race lap record (a 2:06.932) set by Alex Lowes last year, and inched closer to Pol Espargaró’s 2’06.000 record lap in the Top 10 Trial during qualifying at the 2015 Suzuka 8 Hours. If their performance is anything to go by, we can look forward to a high-octane race in Suzuka on 29 July. Kawasaki Team Green were however unfazed and retaliated with a 2:06.838 of their own. Kazuma Watanabe, Leon Haslam and Jonathan Rea made it clear they’re equally determined to get the Suzuka win. 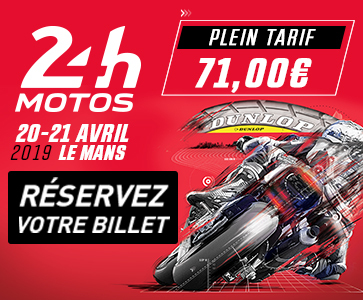 Honda HRC set the third-fastest lap of the day, a 2:07.500, just ahead of Yoshimura Suzuki Motul Racing (2:07.838) and two other Hondas to watch: Musashi RT Harc-Pro Honda (2:08.280) and au.Teluru MotoUP RT (2:08.483). YART Yamaha retains the lead among the FIM EWC full-season teams. Broc Parkes, Marvin Fritz and Takuya Fujita posted a 2:09.021 fastest lap ahead of F.C.C. TSR Honda France with a 2:09.488 lap. GMT94 Yamaha, who have just announced the 2018 Suzuka 8 Hours 2018 will be the last time they compete in the FIM EWC, completed a 2:10.738 lap, while Suzuki Endurance Racing Team continued working on race setup with a 2:12.170 lap. A final day of tests is scheduled for tomorrow (Thursday) at Suzuka. The 64 teams entered for the 41st edition of the Suzuka 8 Hours will return to the track for a private test on Thursday 26 July.